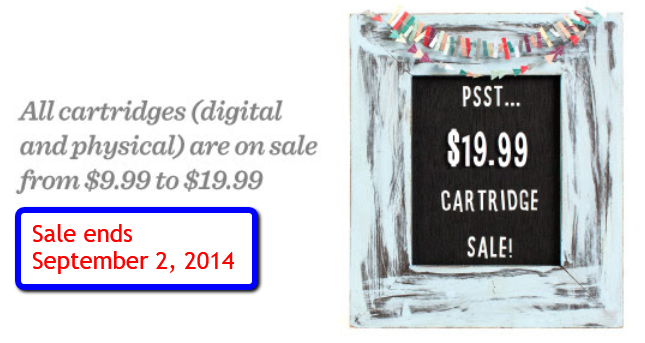 Capadia Designs: Some Favorite Cricut Cartridges - all on sale now! Some Favorite Cricut Cartridges - all on sale now! Labor Day is this weekend and holiday sales are everywhere. Cricut cartridges (physical and/or digital) are available on the Cricut website at prices from $9.99 to $19.99. I remember when I got my first Cricut in 2007, the regular price of most cartridges was $89 and we were thrilled to find them for $50 or (if you were really lucky) $40. 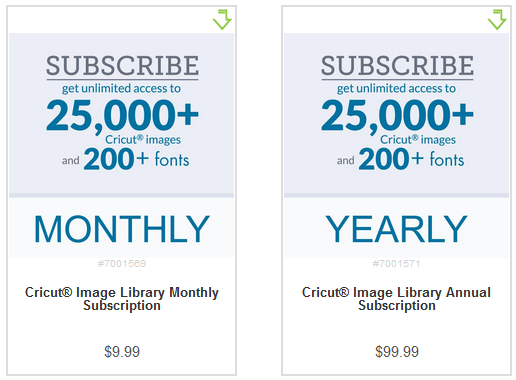 If you have a Cricut Image Library Subscription for Design Space and the Cricut Craftroom you already have access to over 25,000 images and projects. The subscription does not include cartridges that have licensed content such as Disney, Sesame Street, Anna Griffin, etc. Most of these are available in the sale so this is a good time to pick up any that you want at the special prices. The clickable images and red links are affiliate links which means I may receive a commission if you purchase something after clicking the link. Your price stays the same. I appreciate it very much when you use my links to shop. 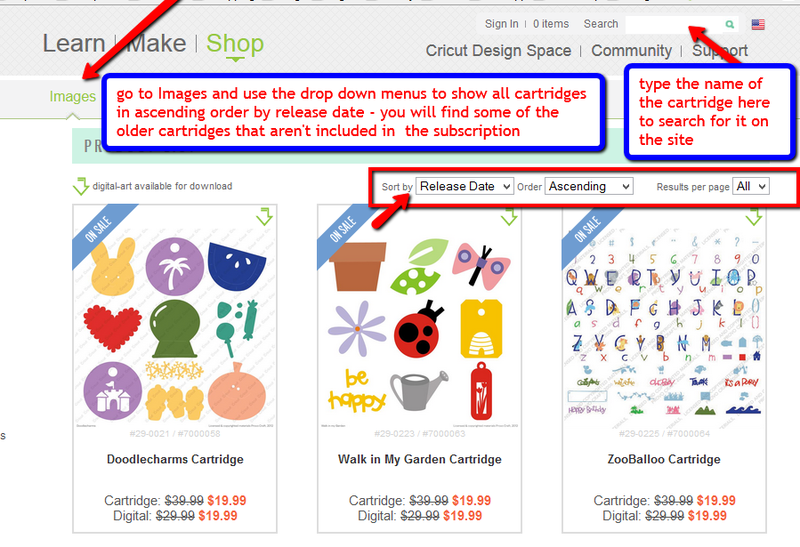 You can always click on the Cricut image in the side column to start shopping. Thanks for your support of my blog! I was surprised to find out that quite a few of the older cartridges that I have purchased over the years are not part of the subscription. With this sale, you can fill in your collection with some of these favorites at the sale prices. Some of these cartridges are hard to find since it has been quite a while since they first came out. 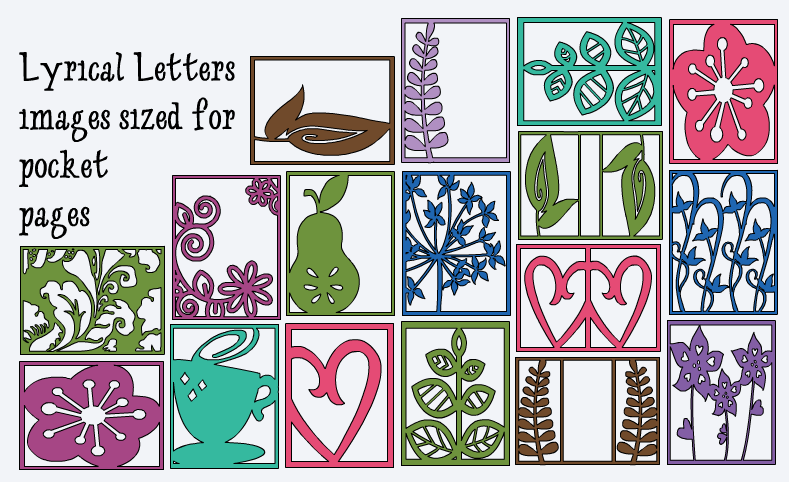 One of my favorites that isn't included in the subscription is Lyrical Letters. In addition to a nice variety of fonts (seven in all) there are some great images and word art that I have enjoyed using. 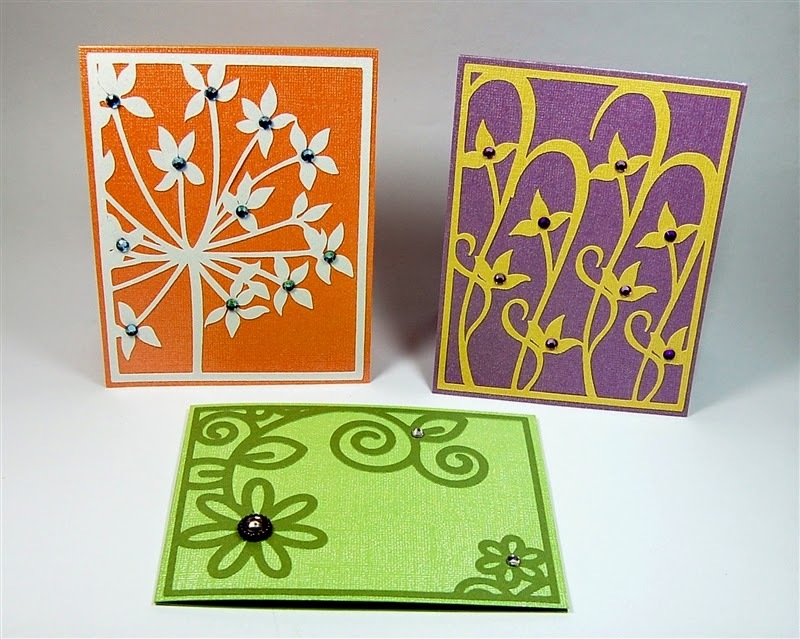 I made these cards back in 2010 - you can find the blog post about them HERE. These cuts are great for cards or scrapbook pages. This title for a Halloween Page was made with branches from the Gypsy Wanderings cartridge (you could substitute other branches if you don't have the Gypsy) and the spiders and phrase from Lyrical Letters. You can read more about how it was made in the blog post HERE. 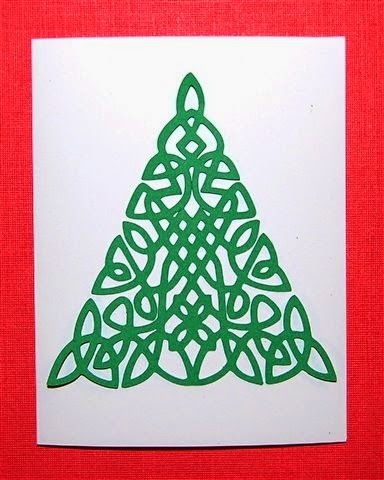 Here is yet another great image from the Lyrical Letters cartridge - a sort of Celtic Christmas tree. I did some experimenting with some of the overlay shapes and sized them for pocket pages (3 x 4 inches). Some of these include two images flipped and welded for a new design. Wouldn't these make great accents for your pages? I went through the list of cartridges and checked on a lot of my old favorites. I thought it might be helpful to post a list of the ones that are not part of the subscription (it would be nice if there was a symbol listed with each cartridge description to show whether or not they are part of the subscription - I think I'll suggest that!). 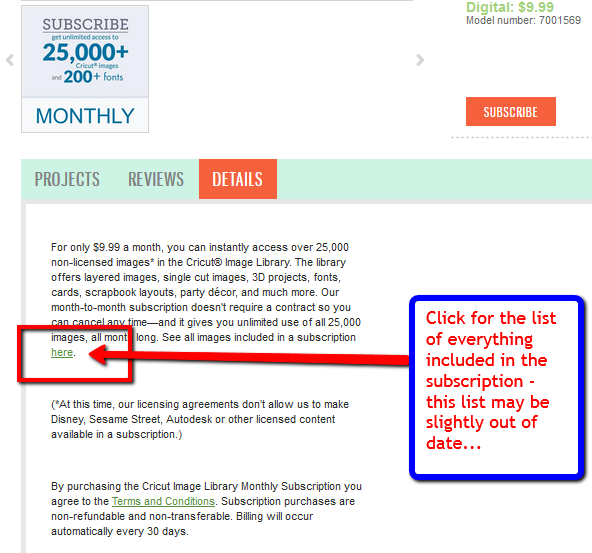 You can get a list of the cartridges and image sets included in the subscription by clicking the link in the product details HERE. 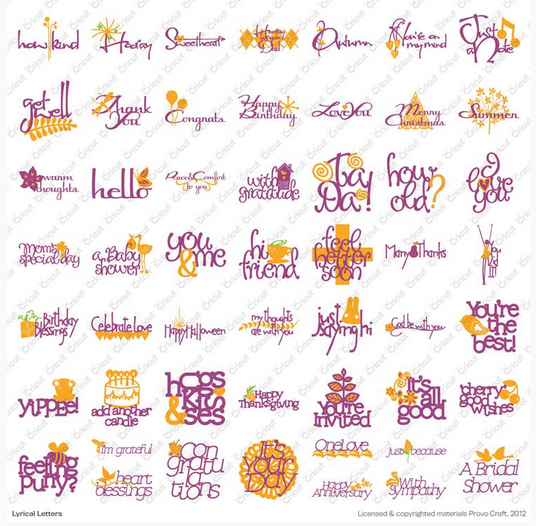 Here are some of the "oldies" that are not part of the subscription and are available on the Cricut shopping page. Most are available as both digital and physical cartridges, the ones with a * are digital only (as of the time I made this list). There may be more cartridges that aren't in the subscription - these are just some of my old favorites. You can check on the availability of any cartridge by typing the name in the search bar at the top of the Shopping page. If you are looking for older cartridges, you can arrange the list sorted by "release date" in "ascending order." Be sure to choose "display all" so you don't miss the ones that don't make it to the first page of the results when searching. Supplies including Paper, Vinyl and Iron-On are also on sale for 35% off - click HERE to shop for them. 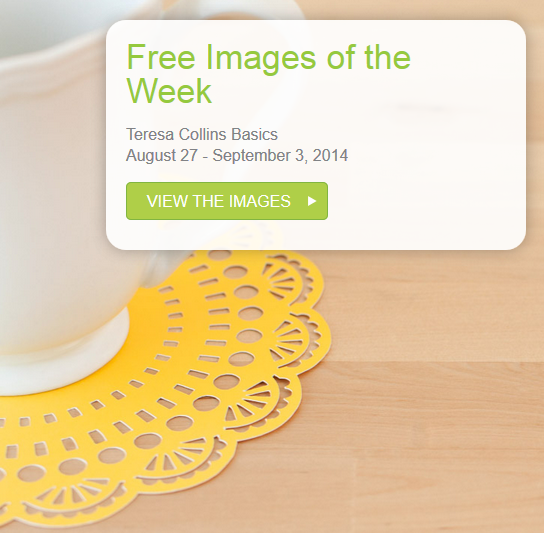 The free shapes to cut this week are the Teresa Collins Basics. 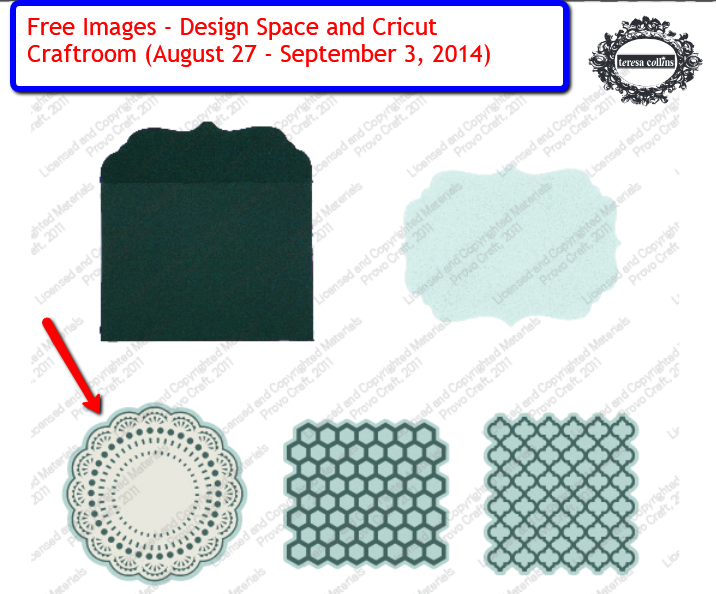 This intricate doily is one of the cuts that really impressed me when I first got my Cricut Explore. The machine cuts it beautifully (see the post HERE for more details). The Explore machine alone is now priced at $249.99 and there are some nice machine bundles to choose from - you can see them HERE. These are the five images in the set - basic but beautiful! If your order of physical products is $35 or more, remember to use the code FREESHIP35 for free standard shipping within the continental US. Win a Cricut Explore machine!